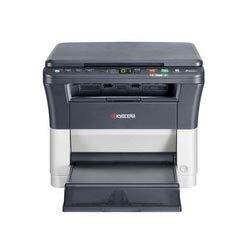 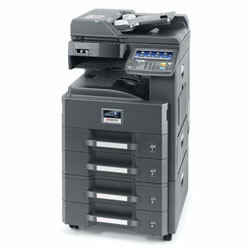 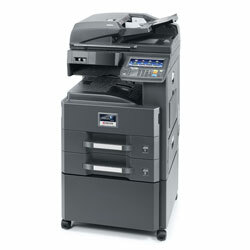 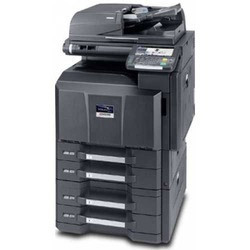 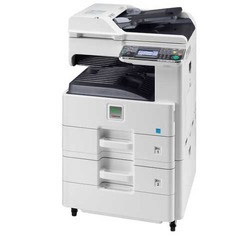 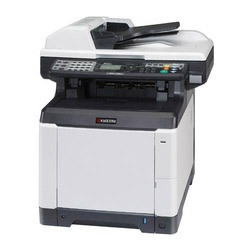 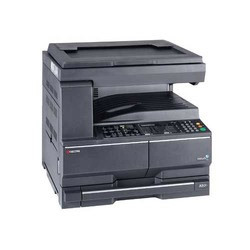 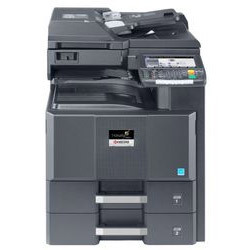 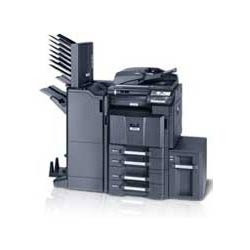 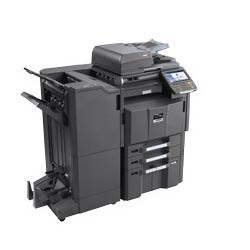 The Taskalfa 2550ci provides high quality A4 / A3 colour output and maximum flexibility for workgroups Small and Medium offices, whether printing, copying, scanning or faxing. 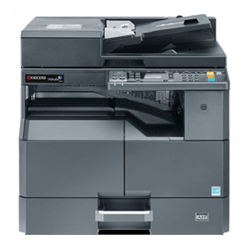 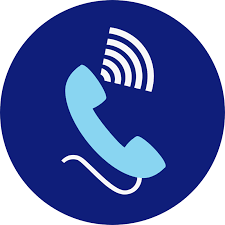 All the functions you need are packed into a compact, reliable and user friendly device and easily accessible via a large colour touch panel. 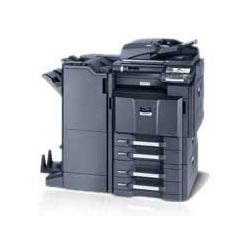 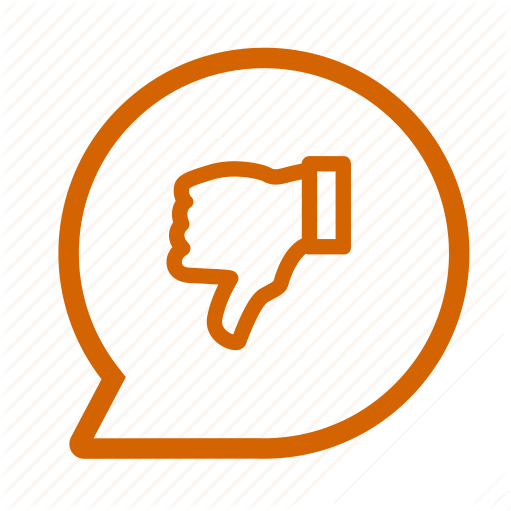 So no matter how your workflows are organised, you can be more productive with the TASKalfa 2550ci.